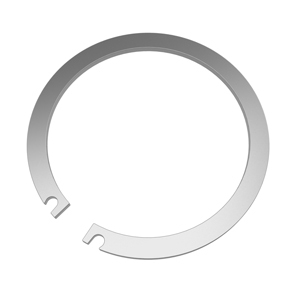 Rotor Clip is the global leader in the Manufacture of Retaining Rings and Constant Section Rings. Offering made in the USA Quality. 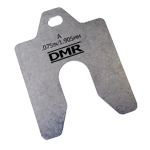 Rotor Clip stamped styles are available in stock from Daemar in inch and metric sizes. With dozens of standard styles and the flexibility of Custom designs Daemar® Inc. has teamed with a world-class supplier to offer you one stop shopping for your fastener requirements. 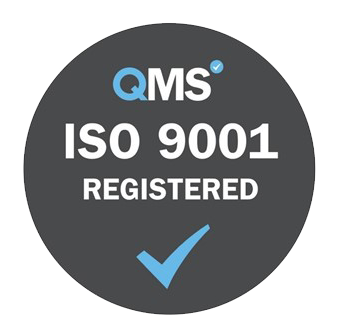 Rotor Clip is certified to QS-9000 and ISO-9002. Rotor Clip Quality assures a documented quality system in place capable of producing reliable, quality parts order after order. Rotor Clip axial retaining rings are designed for axial installation into machined grooves. These rings are either internal for installation in housings and bores, or external, for assembly on shafts. 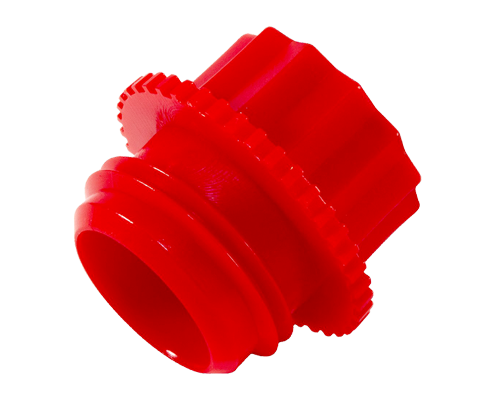 Once installed, they provide a protrusion or “shoulder” for retaining parts. Rotor Clip radial retaining rings are radially installed into machined grooves on shafts. They don’t have lugs or lug holes and do not extend as far around the circumference of the grooves as their axial counterparts. Consequently, they can be installed quickly using Rotor Clip applicators and dispensers. Rotor Clip radial retaining rings are also available stacked (excluding the LC rings). Rotor Clip bowed retaining rings are designed to compensate for accumulated tolerances in assemblies. Once snapped into the groove, bowed rings exert a force or “preload” on the retained parts made to the low side of the tolerances “snugging” everything up. They also act like a spring and “give” when parts made to the high side of the tolerances extend too far into the groove. Rotor Clip self-locking retaining rings can be installed on a shaft or in a housing/bore without using a groove. They save machining time and overall costs since a groove is not needed for installation. 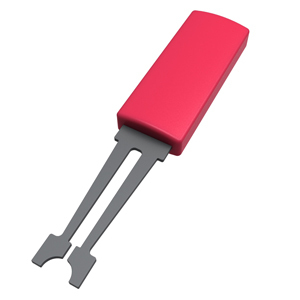 They also come in small sizes (some fitting shafts as small as .058″ in diameter) and can be used effectively and economically on small applications with very low thrust loadings. 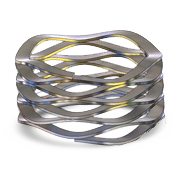 Most self-locking retaining rings can not be easily removed once installed. Axial, Radial and Self-Locking retaining rings available in DIN metric sizes. Rotor Clip pliers, applicators, dispensers and automatic assembly tools specifcally designed for aiding in the installation of Rotor Clip retaining rings. 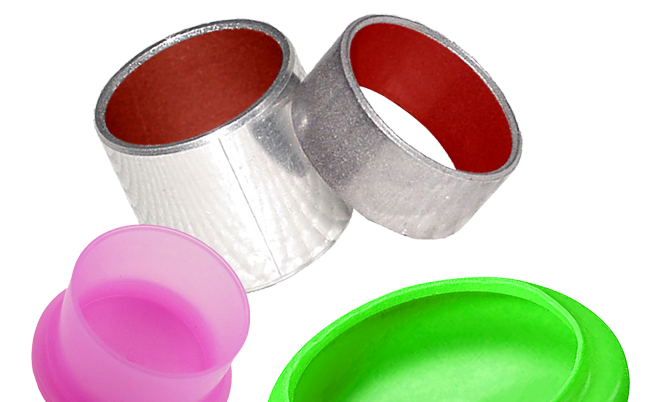 Retaining Ring Kits & Packaging are effective tools for reducing costs for maintenance and assembly staff by eliminating the guess work in part selection and saving time in part sorting. 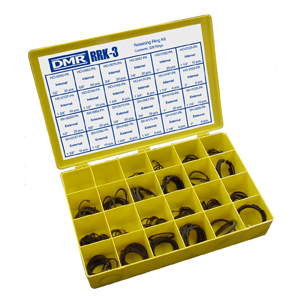 Daemar offers a range of inch and metric kits with both internal and external retaining rings.